Forrest Fenn has donated the original artwork of The Dancing Gypsies from p. 43 of The Thrill of the Chase. 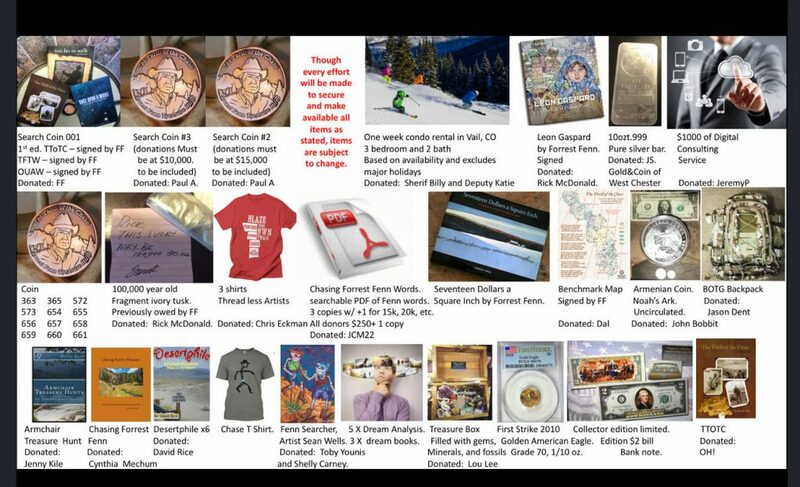 A silent auction is being conducted on Cynthia’s blog. For updates on the September 6th drawing to benefit Jamie, who lost her home in the Mendocino fire, click this. Little resonances in Santa Fe with stories in Fenn’s books?